There is no doubt that the choice of the basic concept of interior design is one of the most important elements of modern decoration, and some prefer special concepts inspired by the surrounding nature. 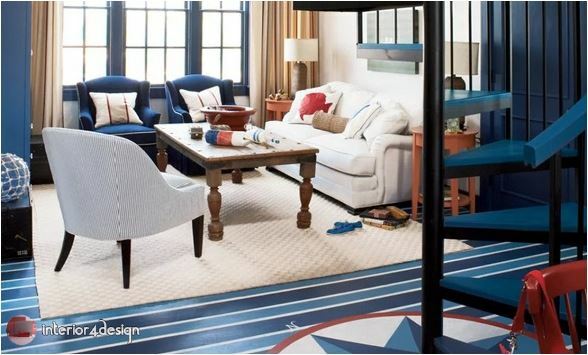 The following is a collection of ideas for bedroom decor inspired by the world of the sea. 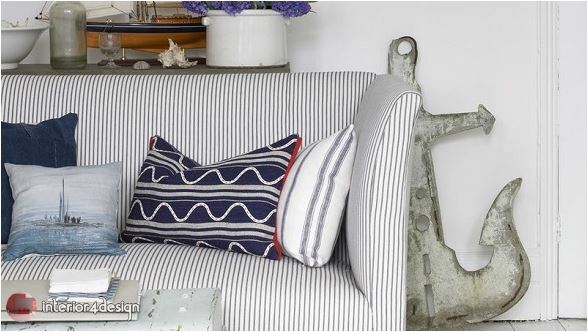 1- A simple decor that uses a model of anchor anchors that carry the sea world to your home. 2. 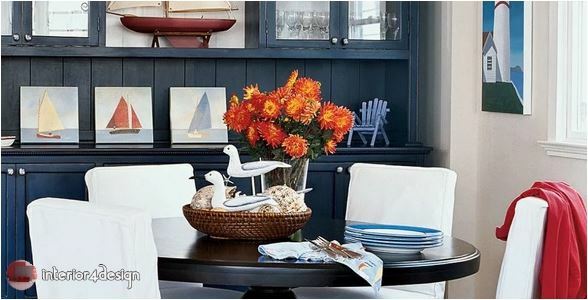 For boat and rowing enthusiasts, the walls can be decorated with a set of paddles inspired by the sea world. 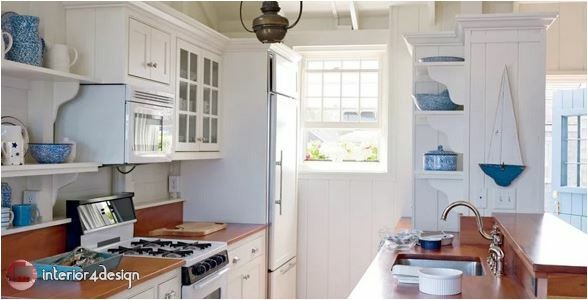 3 - models and designs of kitchen decor inspired by the world of the sea and sailing vessels. 4 - Design of the room floor in the form of sea crashing ramps, to further link with the world of the sea. 5 - Give yourself a sense of relaxation by designing your cabin in the shape of the cockpit. 6. 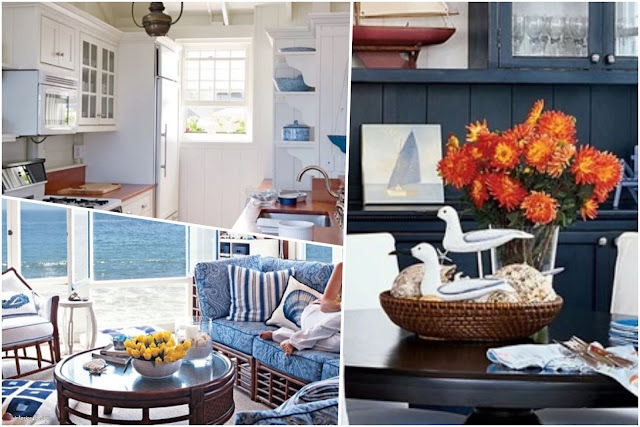 Reflect the blue color of the sea on the home decor, by choosing designs of this color.